This article briefly describes the main principles and conclusions of EMC and offers help to hardware engineers in the development and design process. The three elements of electromagnetic interference are interference sources, interference transmission path, and interference receiver. EMC is researched by these issues. 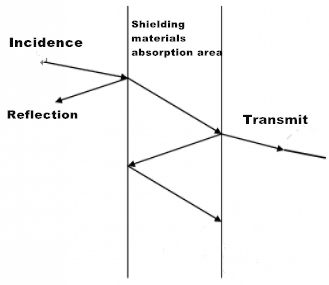 The most basic interference suppression technique is shielding, filtering and grounding. They are mainly used to cut off the transmission of interference. Generalized electromagnetic compatibility control techniques include suppressing the emission of interfering sources and improving the sensitivity of interfering receivers, but have been extended to other disciplines. This specification focuses on the EMC design of the single-sided board, with some necessary EMC knowledge and rules. 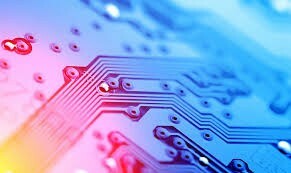 The electromagnetic compatibility considerations in the PCB board design phase will reduce the electromagnetic interference of circuit in the prototype. The types of problems include common impedance coupling, crosstalk, radiation generated by high frequency current-carrying conductors, and pick-up noise formed by interconnecting wiring and printed lines. 3. To compare the signal loop size with the clock frequency and its harmonic wavelength comparison, the radiation is more significant. 4, causing the impedance mismatch problem of signal line reflection. (1). The PCB board should be of multilayer when the clock frequency is 5MHz or pulse rise time is less than 5ns. (2). Different power plane cannot overlap. (3). 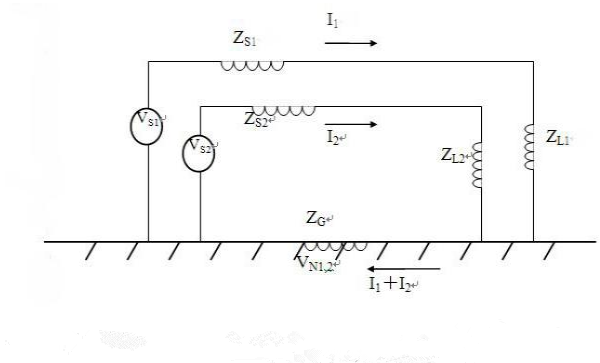 The common impedance coupling problem. Since the ground plane current may be generated by multiple sources, the induced noise may be higher than the sensitivity of the analogue or the digital electrical immunity. 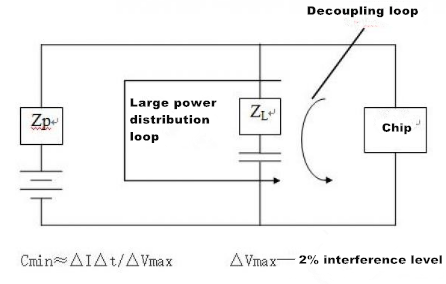 D. Power distribution system decoupling. 1. The crystal should be as close as possible to the processor. 2. 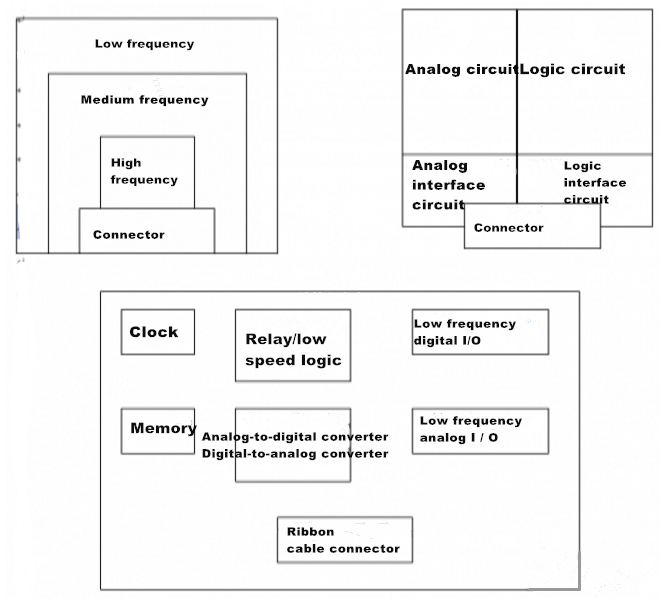 Analog circuits and digital circuits account for different areas. 3. High frequency is arranged on the edge of the PCB board in layers. 1. The power cord and loop are as close as possible. 2. Provide a zero volt loop for the analog circuit, the ratio between the signal line and return line is smaller than 5: 1. 3. For crosstalk of long parallel lines, increasing its spacing or plus a zero-volt line between the alignment. 4. Manual clock wiring is away from the I/O circuit and you can consider adding a dedicated signal return line. 5. Key lines such as reset lines are close to the loop. 6. Using double-sided # font wiring to minimize the crosstalk. 7. The high-speed line should be avoided right angles. 8. The signal line should be separated according to the strength. The key to high frequency RF shielding is reflection; absorption is the key mechanism of low frequency magnetic field shielding. 2. When the operating frequency is lower than 1MHz, the noise is generally caused by the electric field or magnetic field. (Interference caused by magnetic field is usually within a few hundred hertz). You need to consider electromagnetic interference when operating frequency is 1MHz or more. The shielded entities on the single-sided board include transformers, sensors, amplifiers, DC/DC modules and so on. 3. Electrostatic shielding does not require the shielding to be closed, except for the high conductivity materials and grounding. Electromagnetic shielding does not require grounding, but requires the path for induced current, so it must be closed. Magnetic shielding requires a closed shield made by the material of high permeability, and the thickness of the material is demanding in order to allow the absorption of vortex generated by the magnetic flux and interference generated by the elimination. In the case of high frequencies, the three can be unified, that is, using high conductivity materials (such as copper) for closing and grounding. 4. The absorption attenuation in the low-frequency, high conductivity material, causing the magnetic field shielding effect bad, so you need to use high permeability materials (such as galvanized iron). 5. Magnetic field shielding also depends on the thickness, geometry, the maximum hole size. 6. Magnetic coupling induced noise voltage UN = jwB.A.coso = jwM.I1, (A is the circuit closed loop area; B is the magnetic flux density; M is for the mutual inductance; I1 is the interference circuit current. There are two ways to reduce voltage, B, A and COS0 must be reduced for the receiving circuit; M and I1 must be reduced for interference sources. Twisted pair is a good example. It greatly reduces the circuit ring road area, and at the same time producing the opposite electromotive forces in the twisted another core line. 7. Empirical formula to prevent electromagnetic leakage: gap size "λmin / 20. Good cable shield coverage should be more than 70%. 1. Generally, single point grounding is for 300 KHz below, the above is for multi-point grounding; mixed ground frequency ranges from 50KHz to 10MHz. Another method is: 0.05λ single point ground; 0.05λ multi-point ground. 3. The signal circuit shield grounding. Ground point is on the ground wires of the amplifier and other output end. 4. For the cable shield, single point ground in the output when L <<0.15λ. When the ground is mixed, one end is grounded by the shield and other end is grounded through the capacitor. 5. For the RF circuit ground, requiring the ground wire as short as possible or to achieve grounding without wiring. The best ground wire is flat copper braid. When the length of the local line is an odd multiple of λ / 4 wave length, the impedance will be high, corresponding to the external radiation interference signal by λ / 4 antenna. 7. Grounding also includes the wires used for the power loop, lap and other content. 1. Select the EMI signal filter to filter out unnecessary high-frequency interference components, solving high-frequency electromagnetic radiation and interference. You should ensure good grounding. To install filter, through filter and connector filter. From the circuit form, it can be divided into single capacitor type, single inductive type, L type and π type. 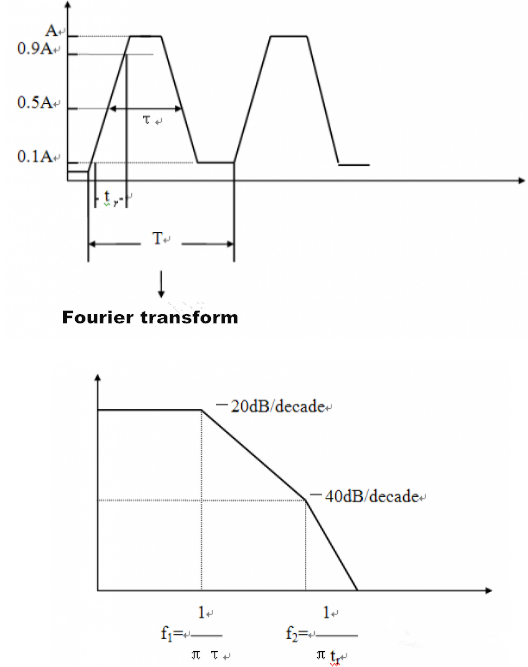 The transition performance from Π-type filter to the band is the best to ensure the work signal quality. 2. Select the AC/DC power filter to suppress the conduction and radiation interference on the internal and external power wires. It prevents EMI into the grid, endangering other circuits, and protects the device itself from attenuating the power frequency. 3. Making ferrite beads installed in the lead of components, for high-frequency circuit decoupling, filtering and parasitic oscillation suppression. 4. Making chip power supply decoupling (1-100nF), and do not forget the filter for the output of DC / DC converter and DC power supply and voltage regulator. Pay attention to reduce the capacitance lead inductance, improve the resonant frequency. The four-core capacitor can be even taken for high frequency applications. 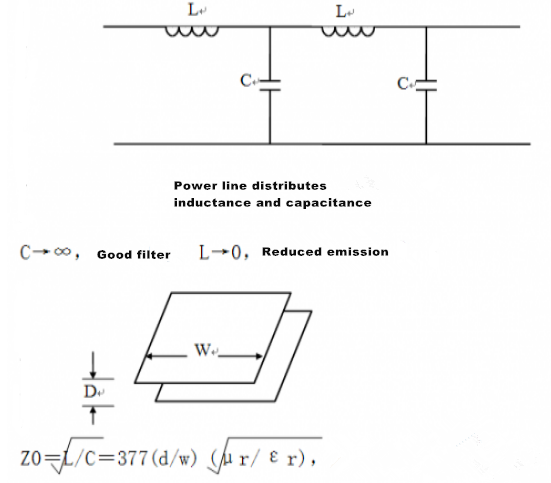 Capacitive selection is very particular problem and also the means of EMC control. The interference suppression of the board is very wide from the impedance matching of transmission line to the EMC control of components, from the production process to the tie method, from coding technology to software anti-interference. The birth of a machine is actually related to EMC engineering. It is most important for engineers to put EMC awareness into design.